This of course leads them to think they can actually ‘build a website’ – as Rien believes in the comment he made on Facebook on a post made by Wix. Just because you have used a free website builder does NOT mean you’re a web designer, yet he’s all set to offer his ‘services’ to friends and companies alike… and they’ll pay him too. Why? Because he can do it cheaper than a professional website designer. He has no overheads, no expenses, nothing. He’s using a free website builder and thinks he’s a web designer. You don’t hammer a nail in a wall to hang a picture and suddenly think you’re a builder, and offer to build extensions for people. You don’t put a plaster on your finger after the aforementioned picture hanging went array and you’ve hit your finger with the hammer and then think you’re a doctor, offering to treat patients and do surgeries. You don’t change a wheel on your car and then think you can strip an engine, but, for some reason, any idiot can call themselves a web designer after using one free site building service like Wix. 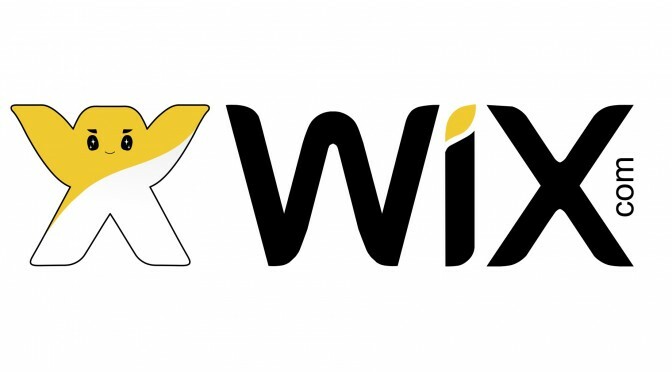 Wix may be very good. It may offer great value for money (hell, it’s free, it can hardly be a rip-off) but using Wix doesn’t make someone a web designer. Claiming to be a web designer after using Wix is moronic and irresponsible. You don’t know what you’re doing and you’ll jeopardise someone’s business by taking money from them to ‘design’ their website. I really feel there should be some sort of standard within this industry. What makes it worse is 16 people have liked his comment on Facebook, so he’s getting support and is being given the impression his idea is a good one. There are a few good hosting companies out there and a lot of crap. DreamHost and Blue Host are pretty good. If you go for DreamHost like I did then you can use the promo code I found SAVEHUGE50 and get $50 discount.